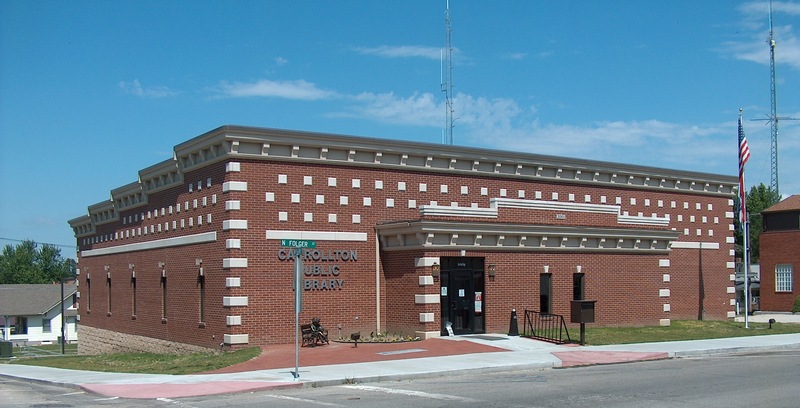 Carrollton Public Library – …hub of information, education and recreation for our community. 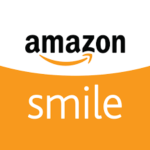 …hub of information, education and recreation for our community. Carrollton City Council and park board meeting tonight IN THE LIBRARY’S lower level at 6 pm.